Interested in becoming an AATG Professional Partner? Have any questions about the Professional Partner program? 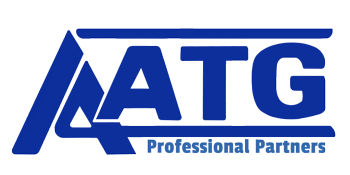 Contact John Capasso (john@aatg.org) or call AATG at +1-856-795-5553. A&O Hotels and Hostels has 21 locations throughout Germany, Austria, the Czech Republic, Italy, Sweden, and the Netherlands. Combining hostel and hotel under one roof, A&O Hotels offer affordable lodging options for a variety of travelers. Cornelsen Verlag GmbH is one of the leading publishing concerns in Germany: its name stands for teaching and learning success with digital and print media. Our products ensure that both teachers and their students all reach their goals. We offer textbooks and teaching materials for German Language Learning for every age and level: elementary school, K12 up to college & adult education. EurAide is an authorized agent of the Deutsche Bahn for North America, which makes planning travel in Germany from the U.S. easy! EurAide uses your itinerary, reservation preference, and credit card information to create tickets and reservations in its Munich office. You can think of our office as a counter of the German Railroad. Forrest T. Jones & Company provides AATG members affordable life and health insurance plans and other financial services underwritten by the nation's most-trusted insurance companies, plus specialty coverages relevant to your profession or business. The German Institute at Wartburg College provides organization and focus for the wealth of Germany-related programs, knowledge, and relationships housed at the liberal arts college in Waverly, Iowa. The college traces its roots to Neuendettelsau, and Waverly is a sister city to Eisenach. Course trips, study abroad, internships, and alumni heritage tours strengthen these ties. Klett USA is headquartered in Chicago and offers an assortment of high quality materials for German instruction across levels and themes. MEININGER is a leader in the hybrid hotel market, bringing together the best elements of a hostel and hotel by offering safe and modern facilities in central locations across Europe. The company itself has German origins, opening its first hotel in 1999 in Berlin and now running 12 hotels in Germany alone. MEININGER accommodates all types of guests including educational groups - they can pick from multi-beds or single and double rooms to sleep in and also socialize in the public zones! With more than 25 years of experience, welcome berlin tours is one of the leading school tour operators and incoming agencies for educational trips to the German capital and beyond. Based in Berlin, they specialize in organizing custom-made school trips and offer different programs on various subject areas. Choose welcome berlin tours as your partner for tours to Berlin and Germany and benefit from their experience and long-standing supplier network. Many thanks to our other partners! The German Embassy in Washington, DC, is the official representation of the Federal Government of Germany in the United States. 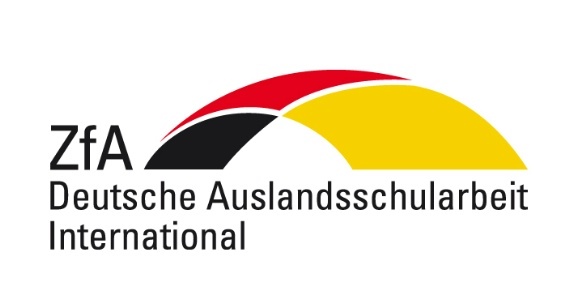 The Deutscher Akademischer Austauschdienst/German Academic Exchange Service is a publicly-funded independent organization of higher education institutions in Germany. 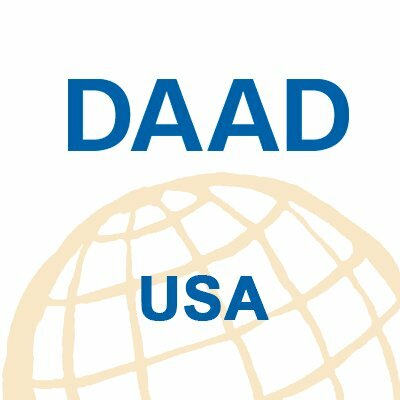 Each year DAAD, its Regional Branch Offices, its Information Centers, and DAAD Professors around the globe provide information and financial support to over 67,000 highly-qualified students and faculty for international research and study. The network of six institutes in the United States are committed to organizing and supporting a broad spectrum of cultural events that present German culture and promote international cultural exchange. The work of the Goethe-Institut language departments concentrates on training workshops and seminars for teachers of German. 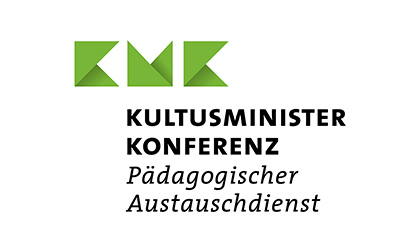 The Pädagogischer Austauschdienst is the sole public organization in Germany working on behalf of the Federal States to promote international exchange and cooperation in the school sector. The Zentralstelle für das Auslandsschulwesen works with authorities, associations and many individual citizens. It is responsible for the German schools abroad, organizes the management of grants (e.g. for the promotion of sport, culture and youth as well as social promotion), grants education loans and provides apprenticeship training for the intermediate service at federal level. With its architectural landmark building in the heart of Midtown Manhattan, the Austrian Cultural Forum New York is the cultural embassy of Austria in the United States. The ACFNY seeks to enhance the appreciation of contemporary Austrian creative achievements in the United States. The Austrian Cultural Forum also houses around 10,000 volumes in its library, and enjoys long-standing and flourishing partnerships with many venerable cultural and academic institutions throughout New York and the United States. The Culture and Education Section of the Consulate General in New York provide materials about Switzerland and encourages cooperation with American institutions in the fields of art, architecture, and design. 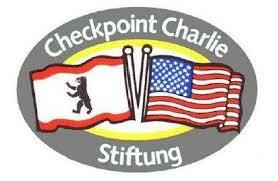 The Checkpoint Charlie Foundation seeks to develop and maintain German-American relations, with special consideration for the USA in Berlin. The Foundation promotes and organizes various projects and programs, while at the same time serving the interests of both countries as a contact organization.